The corporate learning space is going through a revolution. In the current digital age, the focus is on continuous learning. But then, modern learners want to learn at their own pace and at their moment of need. So, there is a need to facilitate learning experiences outside the workplace. This means learning experiences both online and offline, are required to be tracked. Is it possible to track learning activities and experiences that take place outside the LMS? For instance, when a learner goes through a blog like you are doing right now, interacts with an eBook, or starts, pauses, and resumes watching a video? Yes! It is possible with Tin Can or Experience API (xAPI). Tin Can or xAPI is a set of standards or specifications for learning technology, that makes this possible. 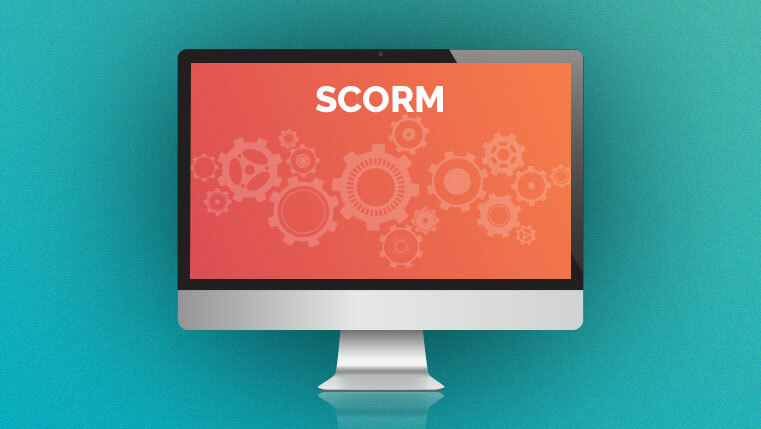 While SCORM continues to remain the popular standard used in e-learning, it does have its drawbacks when it comes to supporting offline learning, collaborative learning, and tracking games and simulations. 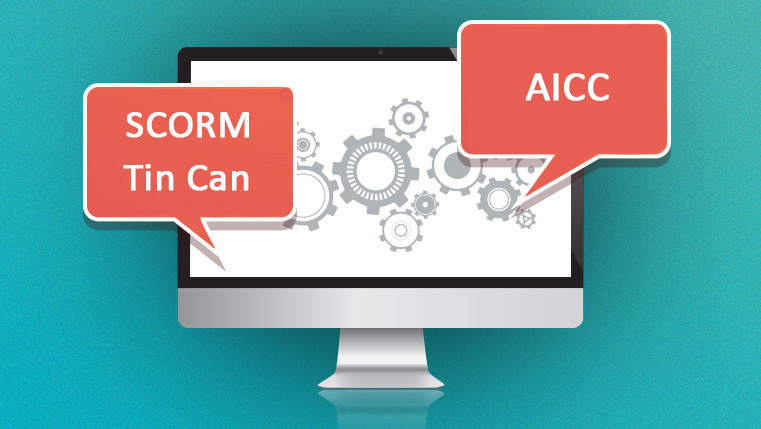 That’s the reason xAPI is considered to be the successor of SCORM. When we talk of Tin Can, we cannot forget the Learning Record Store (LRS) as Tin Can cannot function without an LRS. The LRS is like a database that maintains a record of these statements and can share them with other LRSs or an LMS. When any learning activity needs to be recorded, the xAPI sends statements to the LRS. Can the LRS replace an LMS? As on today, the LRS cannot offer all the functions provided by an LMS, thus is not a replacement for one. An LMS is focused on managing the learning content and handling administrative tasks while the LRS records and tracks learning experiences. The data from an LRS can be used for reporting and learning analytics by an LMS. How Can Tin Can Change the Learning Experience in Organizations? When the employees in your organization want to learn something, do they always look up the LMS to go through an e-learning course? Not necessarily. Learning happens through various resources and formats. It could be a video on YouTube or a blog or an eBook. It could even be games, simulations, or virtual learning. xAPI helps track all these informal learning experiences, irrespective of whether it is an individual or group activity. With Tin Can, learning resources can be accessed outside the LMS, and it need not be rendered within a web browser. For example, if you have updates on a policy and you want to send that information through an email to your workforce, this can be tracked using Tin Can. Of course, this is not as simple as it sounds as there are the technicalities of API involved in tracking this. Learning experiences can be tracked even when learners are offline. This is advantageous for organizations investing in mobile learning. Tin Can makes it possible for learners to complete m-learning courses when they are outside office and not connected to the Internet. As learning experiences take place, data is stored locally on the mobile device in the form of xAPI statements. When the learner connects to the Internet, the data is sent to an LRS. xAPI makes it possible to track informal learning experiences. In case of collaborative learning, you can track who the learners talked to, how frequently, how long the sessions were, and so on. The actual time spent by a learner in watching a video. The point at which the learner paused the video (if he does), and for how long. The number of times the learner replayed the video. And if he did, which part of the video was replayed. So, whether you are attending a learning conference, being mentored by an expert, mentoring someone else, or reading a book, every single learning experience can be tracked. 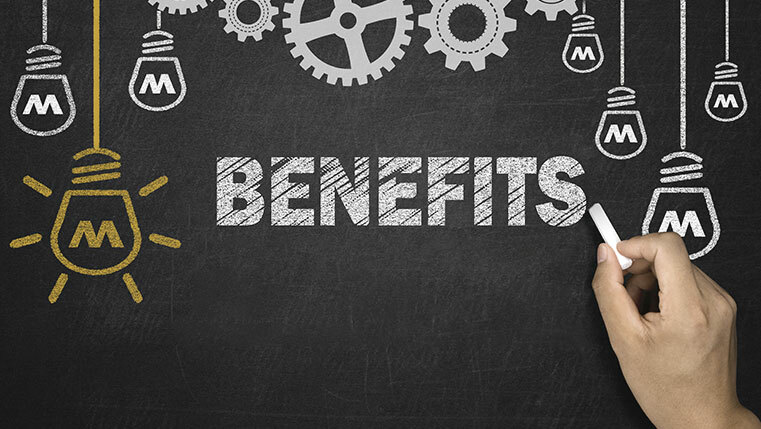 What are the Top Benefits Offered by an LRS? 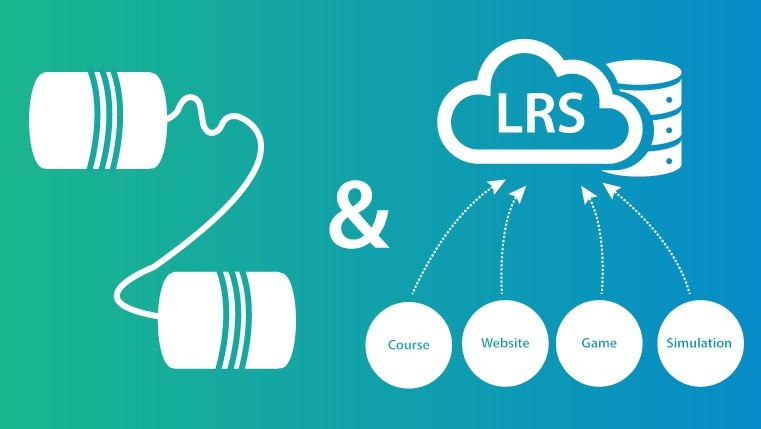 Since the LRS can track learning activities outside the LMS, and even offline learning, it produces a holistic view of the knowledge gained by the learners in your organization. Because the LRS gathers data from various sources, it is capable of producing detailed insights and analytics that can be used to make strategic improvements in your training programs. The LRS tracks problems encountered in the learning experiences and the competencies of learners. This helps L&D professionals provide learners with the help they need, right at their moment of need. The benefits of an LRS are linked to the benefits offered by Tin Can, since you cannot use one without the other. Tin Can and LRS together can give you detailed records of individual learners’ learning experiences, making it possible to tweak training programs to make them more effective. Have you adopted xAPI in your organization? We would love to hear how this made a difference to the learning experience. Please use the Comments section to share your views.